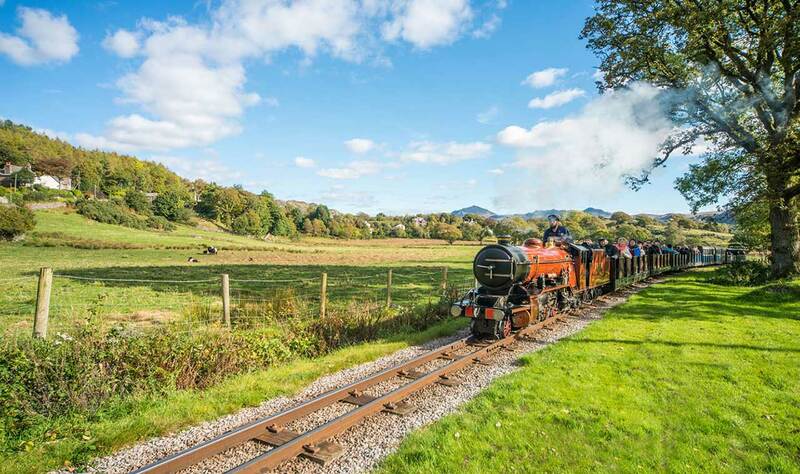 La’al Ratty, as the Ravenglass & Eskdale Railway (R&ER) is affectionately known, is one of the greatest little trains in the World. 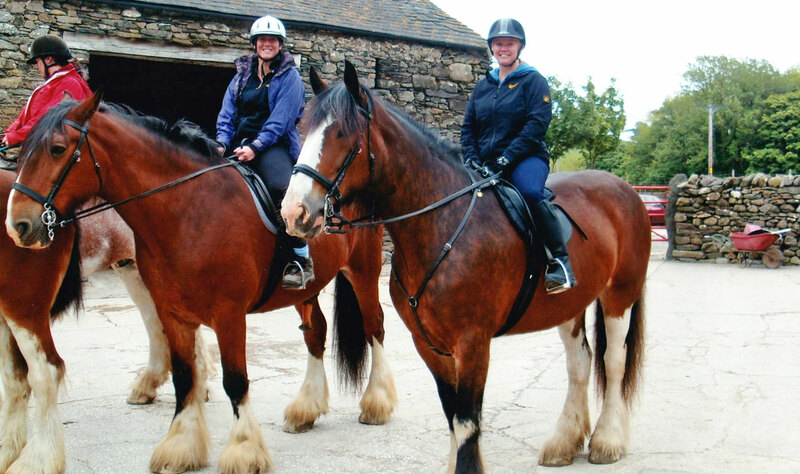 It has given a glorious ride through the mountains of the western Lake District for over a century. 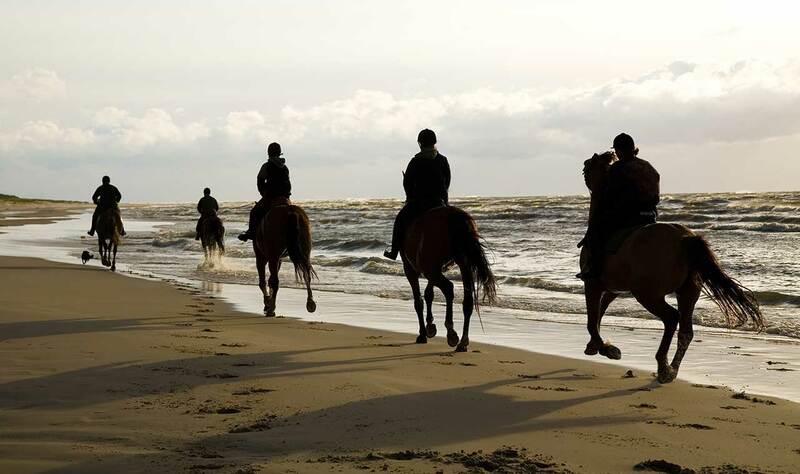 Horse riding with a difference! 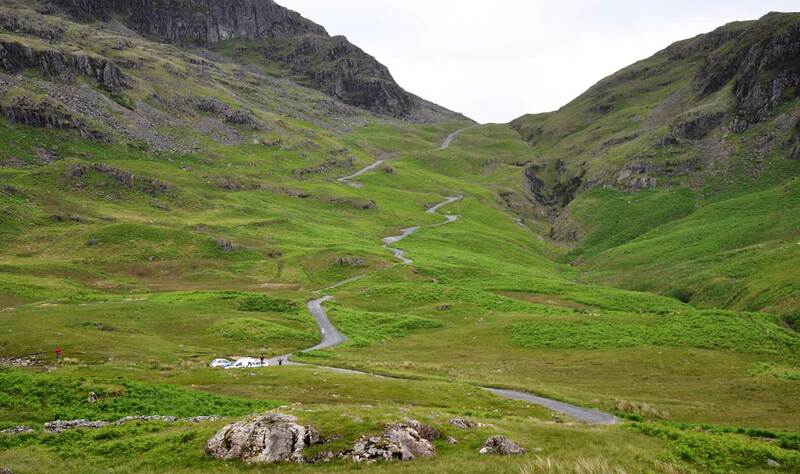 Drive over one of ‘Britain’s Seven Wonders’ as voted by you in an RAC online poll taking in the beautiful views Hard Knott and Wrynose Passes offer. 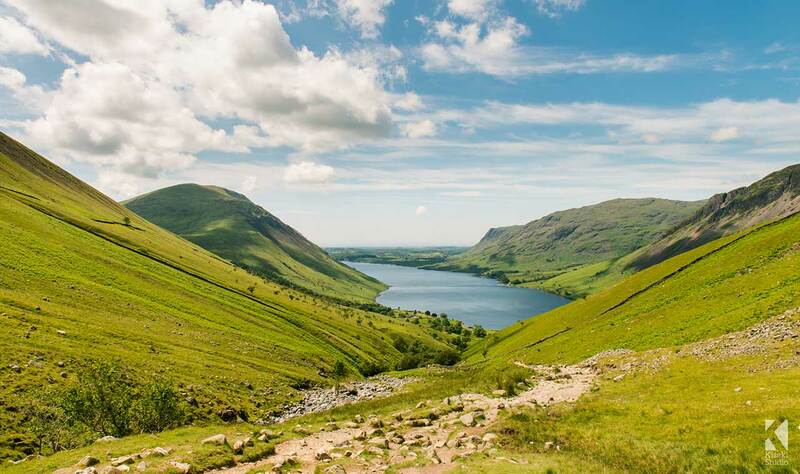 Situated in the Wasdale valley, Wastwater is 3 miles long, half a mile wide and 260 feet deep. It is perhaps the most awe-inspiring of all the lakes. Surrounded by mountains, Red Pike, Kirk Fell, Great Gable and Scafell Pike – Englands highest mountain. The valley was colonised by Norse farmers in the 9th and 10th century. At the Wasdale Head end of the lake is St. Olaf’s Church, one of the smallest in the country. 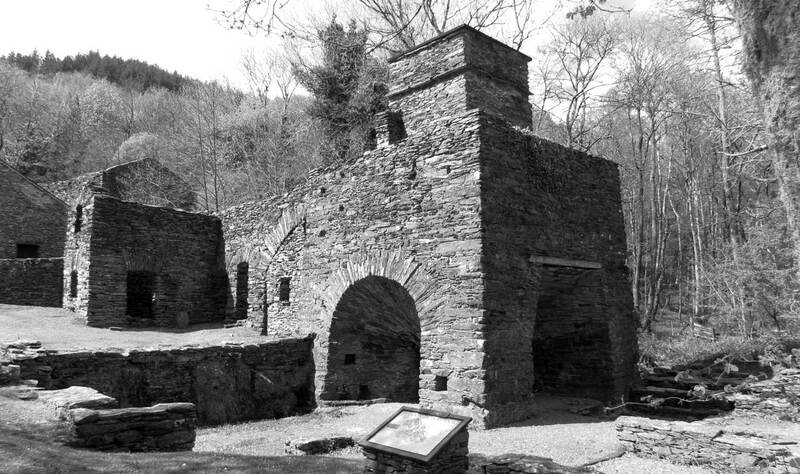 The restored remains of Duddon Iron Works are one of the most impressive charcoal-fired blast furnaces in Britain. 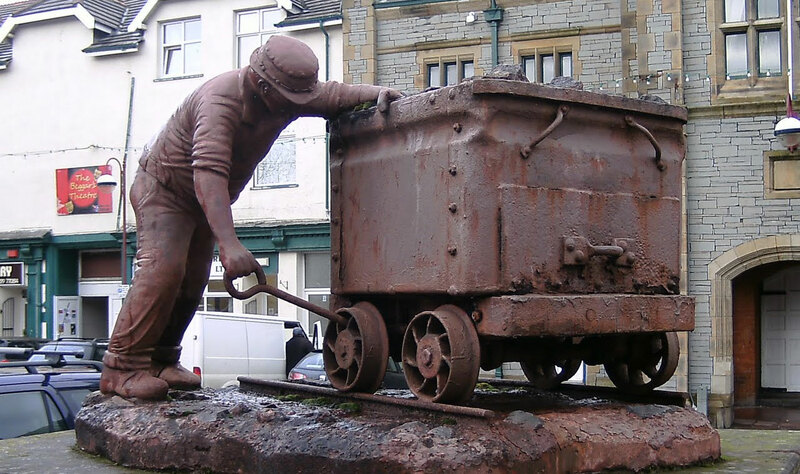 The museum covers the important development and decline of iron mining and steel making of the Millom area over the last 150 years. Displays include a full-scale reconstruction of a drift mine from the Hodbarrow Iron Ore Mine and a miners cottage kitchen. Haverigg Beach, White Rock beach just past the lighthouse, Silecroft all nearby. 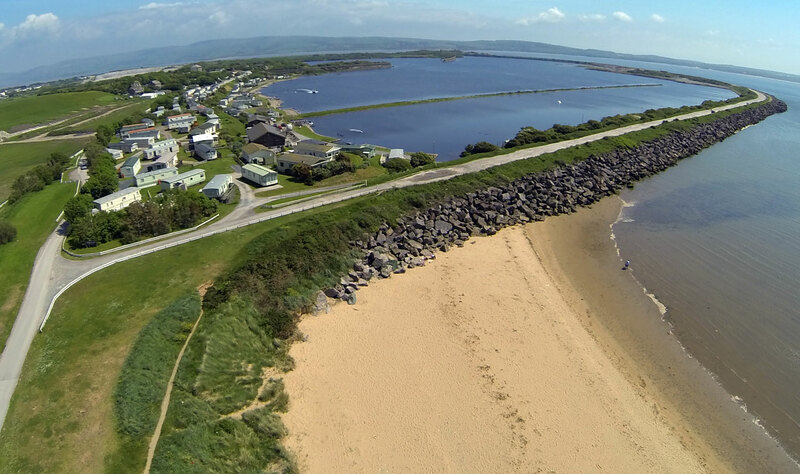 Try the circular walk around the sea wall and lagoon taking in the RSPB Hodbarrow Nature Reserve and these places are dog friendly. Hodbarrow Lagoon is the largest coastal lagoon in north-west England. Terns nest on the artificial shingle island in summer, while wildfowl and waders breed and overwinter. The surrounding scrub and grassland is also home to songbirds, rare plants and natterjack toads. 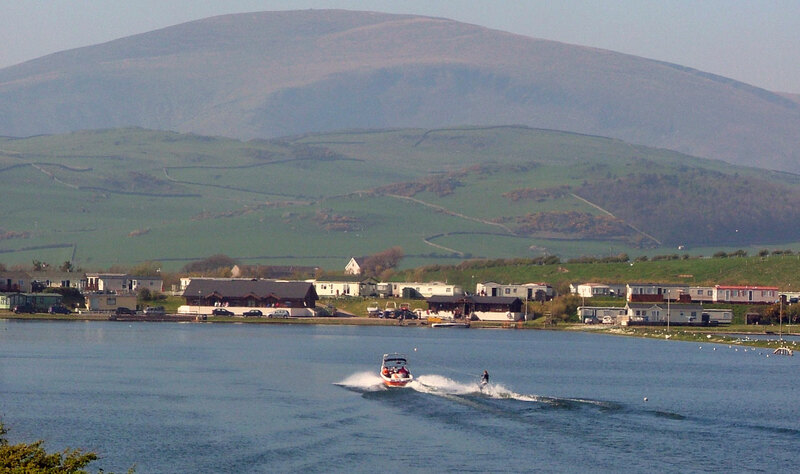 Port Haverigg Watersports run by ex-competition wakeboarder Nicola Cuthbert and husband James, in partnership with Lee Warren and partner Leanne Swales, who have been coaching and organising world-class events and competitions for the past 15 years. 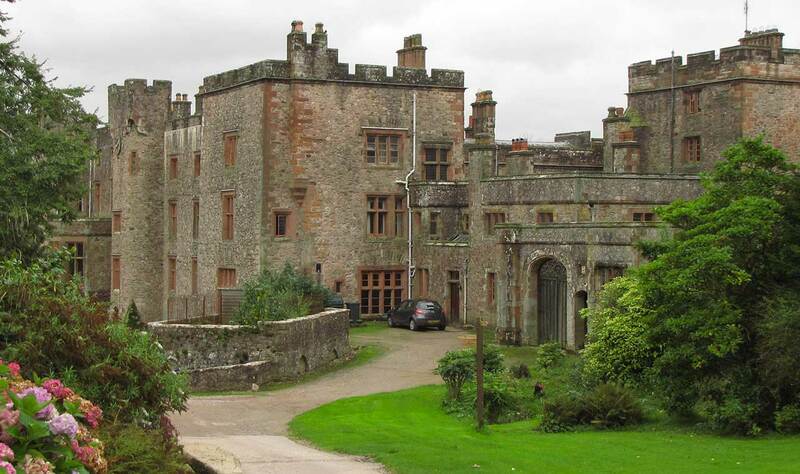 They have the first and only Wake Station in Cumbria. Surprise yourself and try wakeboarding or waterskiing! Unrestricted speed limit on the water. Stroll down to the Ski Bar and watersports shop and see for yourself.